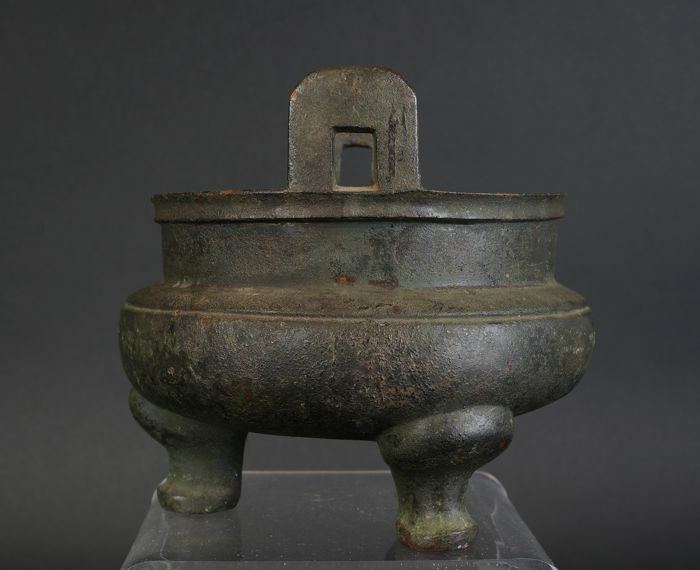 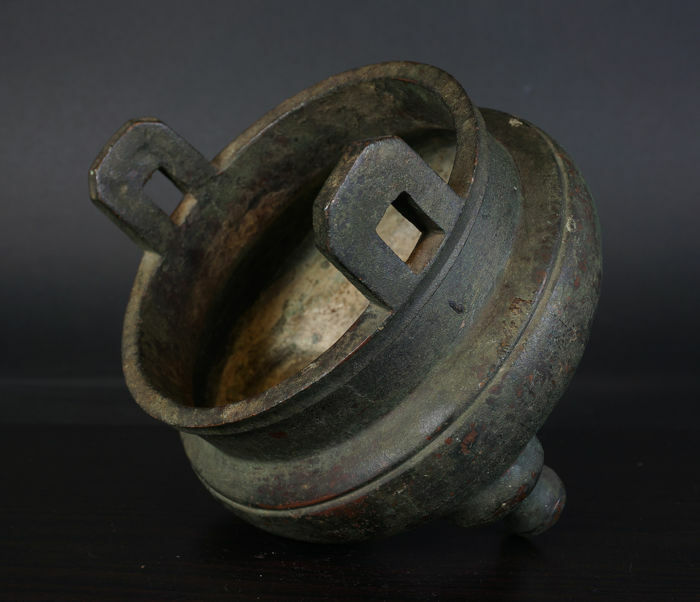 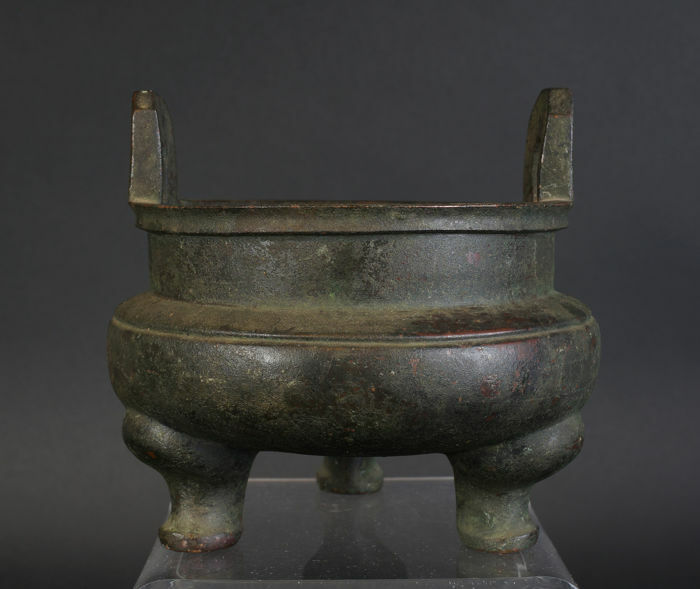 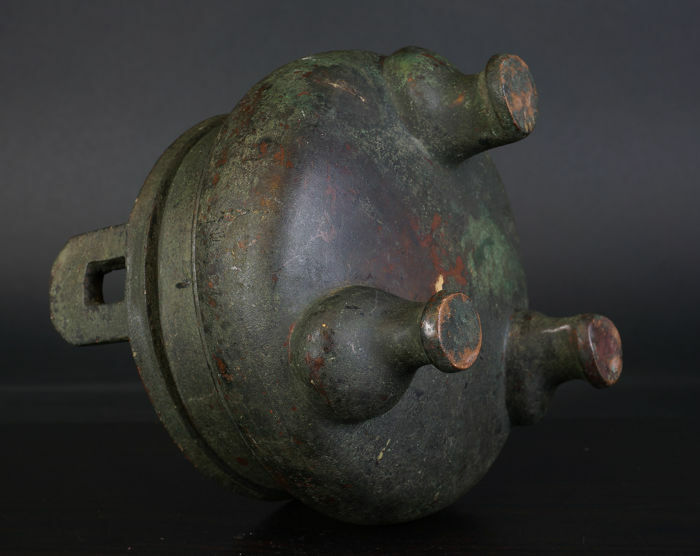 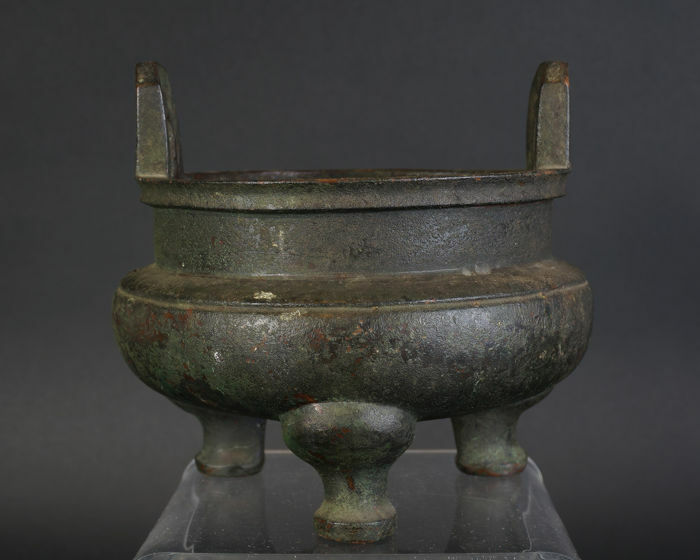 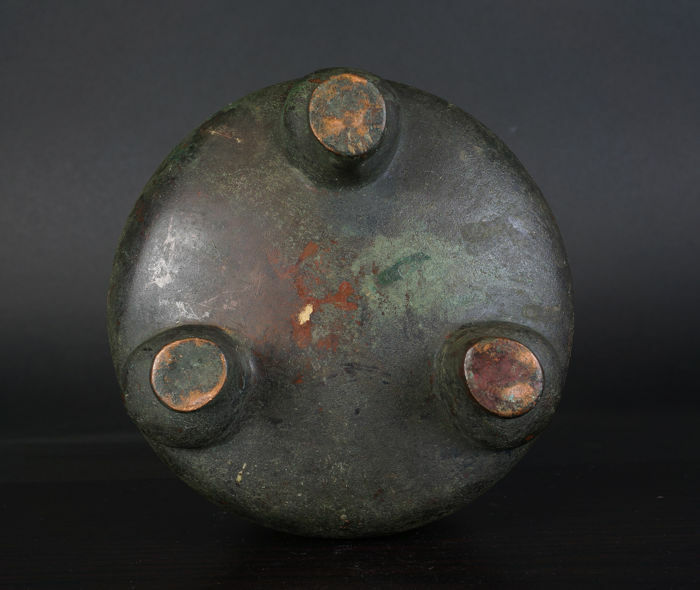 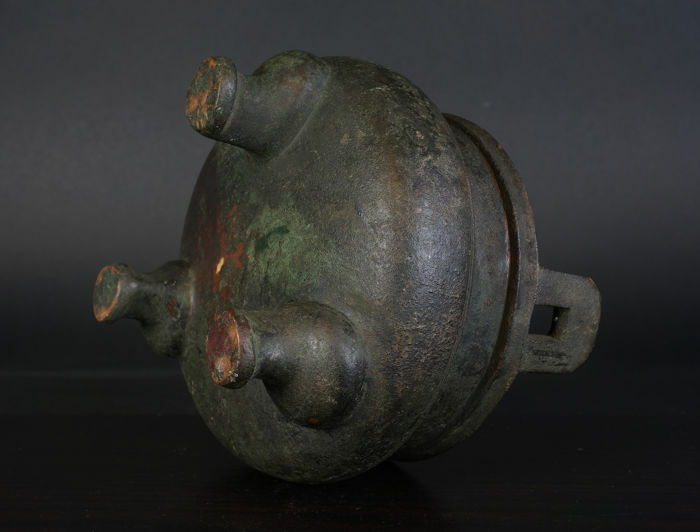 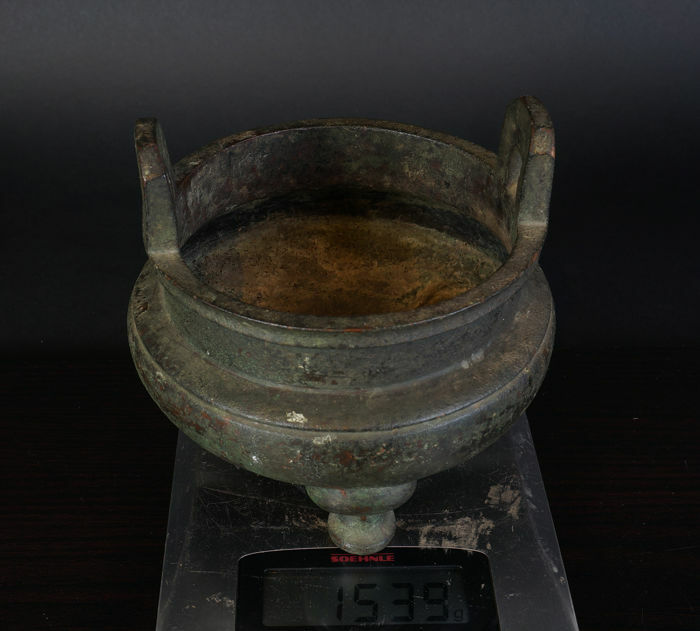 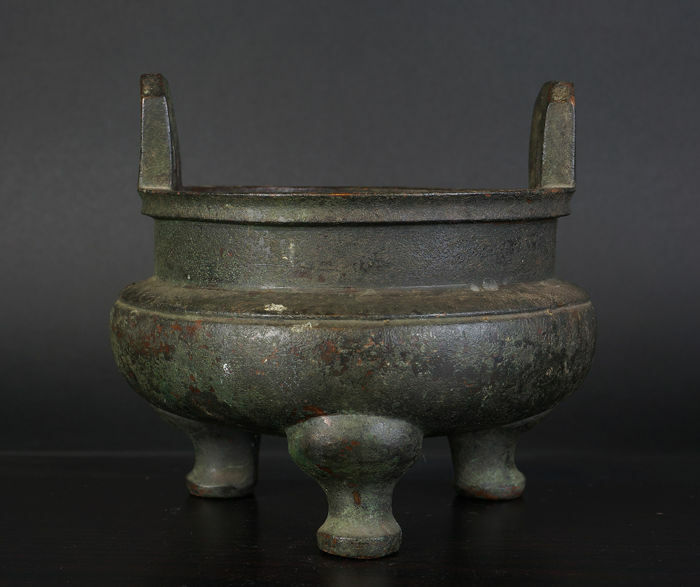 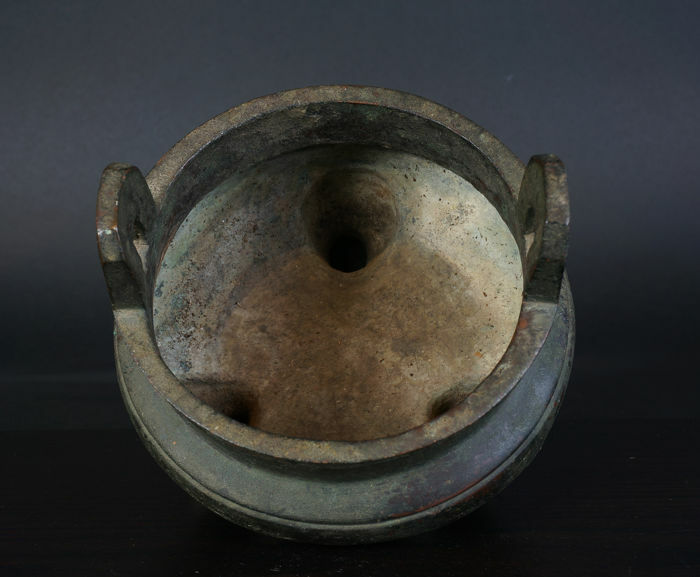 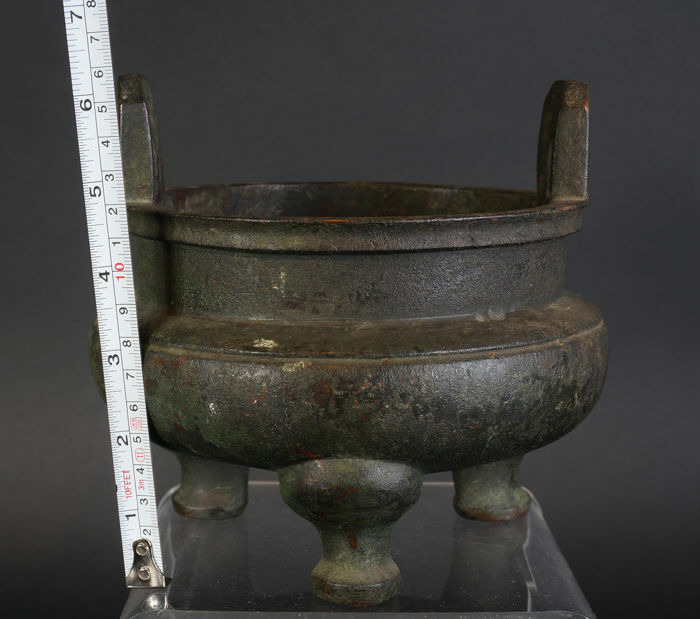 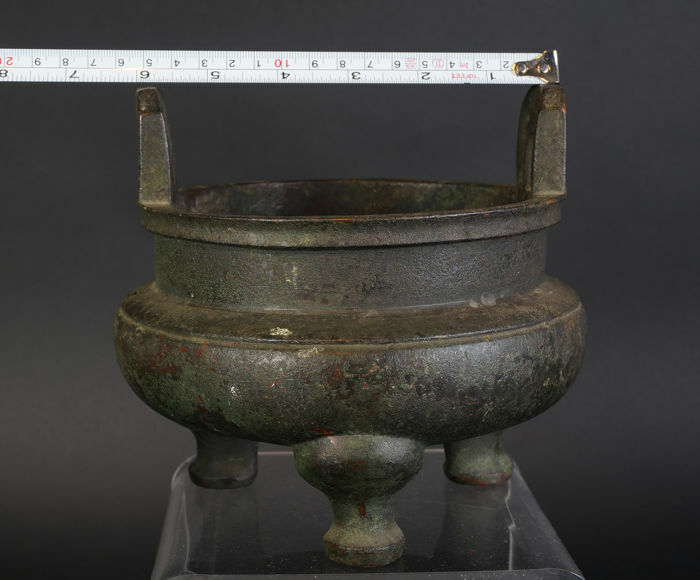 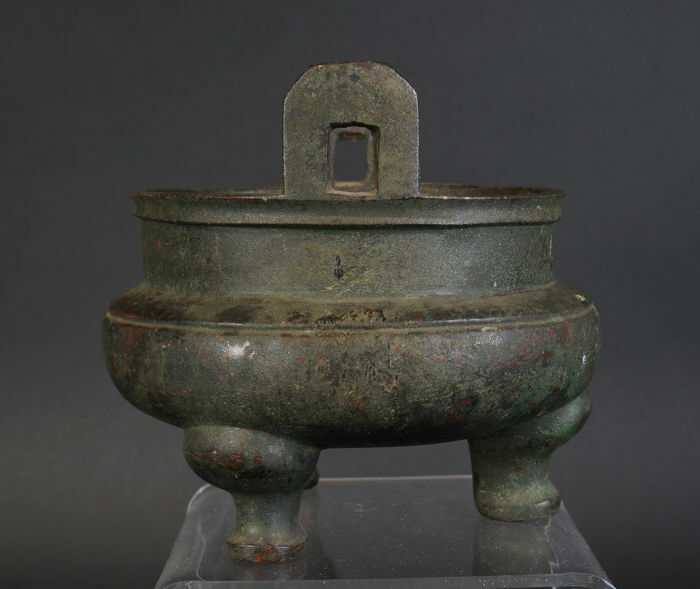 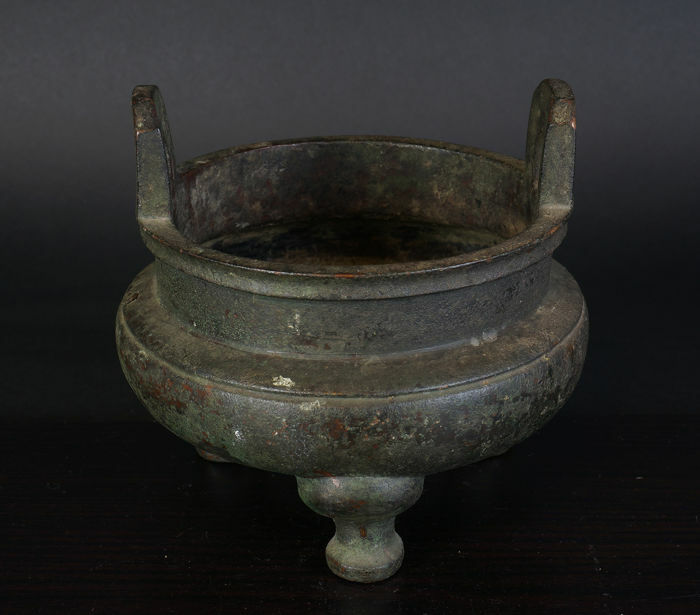 A beautiful antique Chinese bronze incense burner with legs. 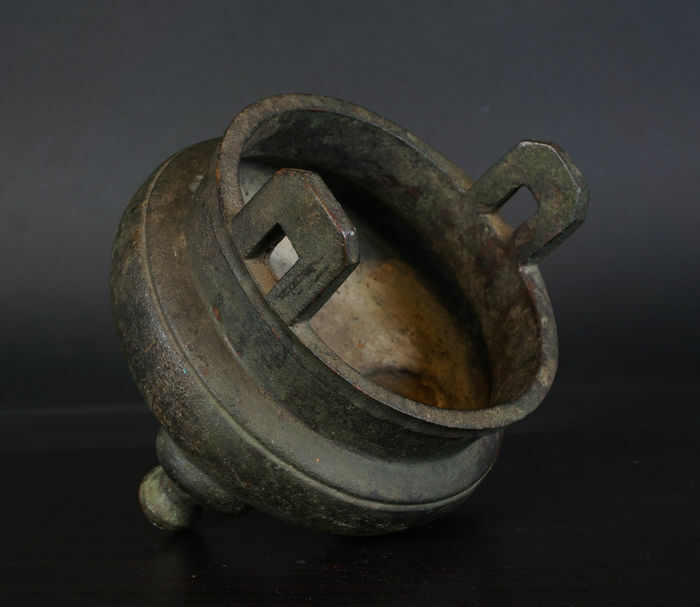 Very finely made upright handles. 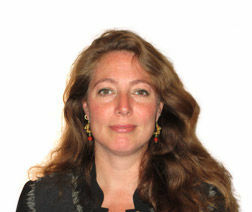 A very subtle border has been applied to the edge. 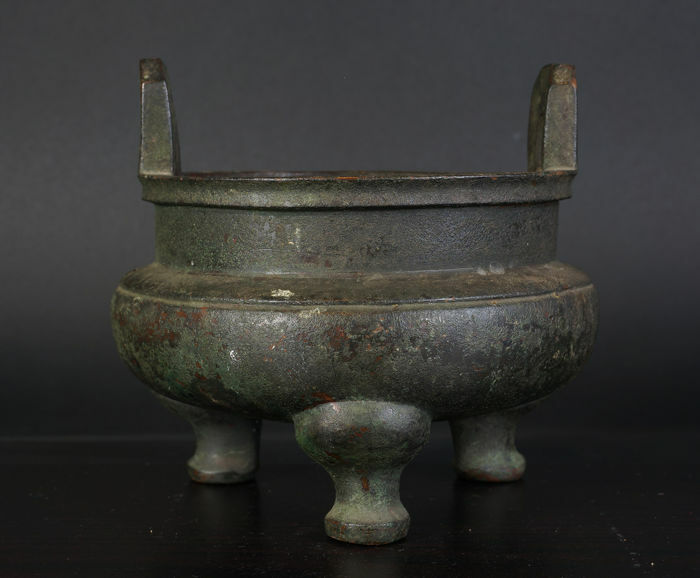 Very nice patina, at least 18th century and possibly Ming period. 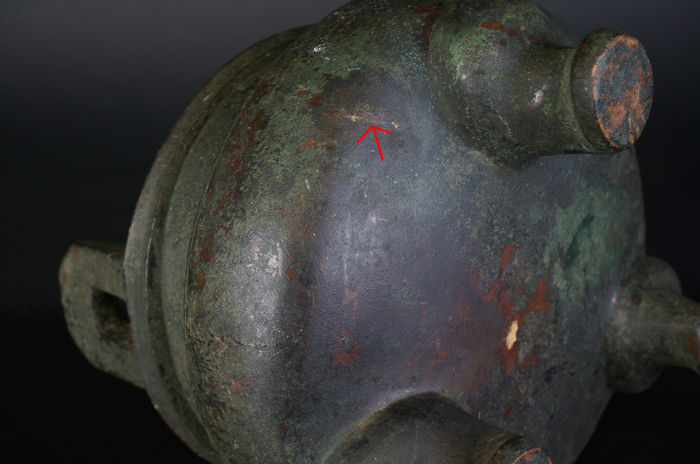 A few signs of wear Please see photo.